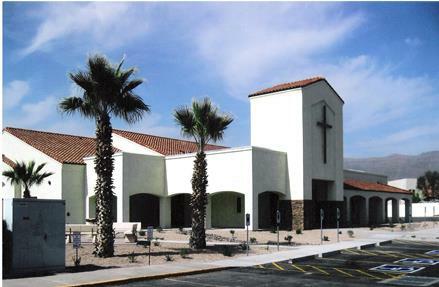 We want to welcome you and your family to Superstition Foothills Baptist Church. Located conveniently on Kings Ranch Road in the heart of Gold Canyon, we would love it if you would join us! We believe that you will find us friendly and inviting. Everyone is welcome. Come just as you are. We have no expectations or requirements of you!